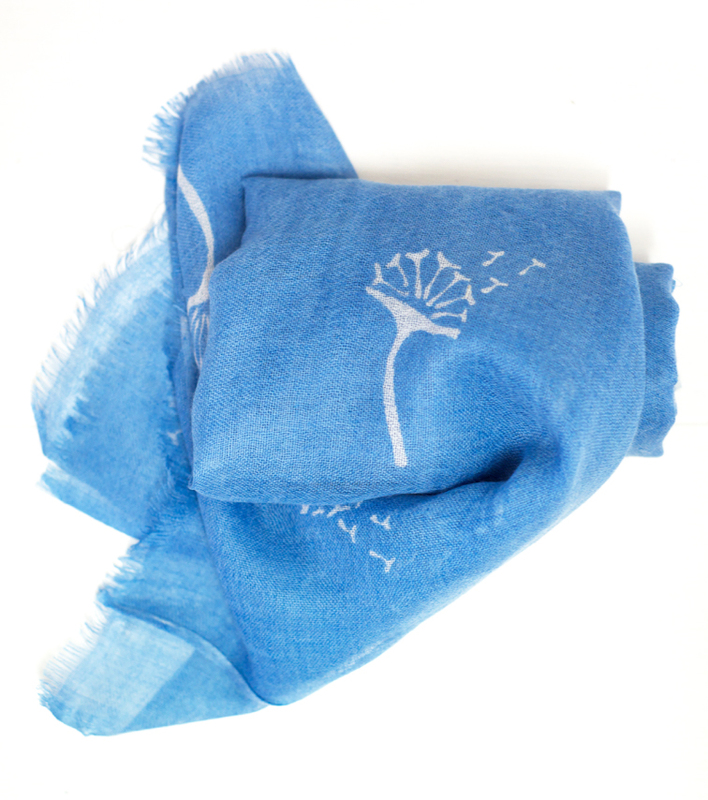 Vermilion has produced this delicate and beautiful fine cashmere blend scarf for Mummy’s Wish. Made and hand printed in Nepal. Dimensions 45 x 185cm. 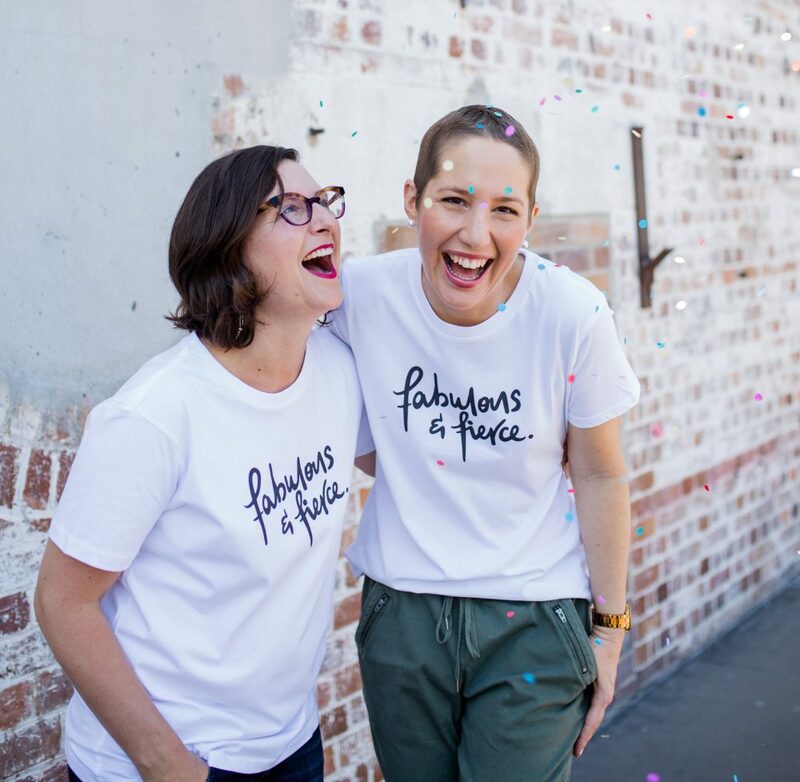 Show your support of our cause by buying and wearing this divine Dandelion Scarf. 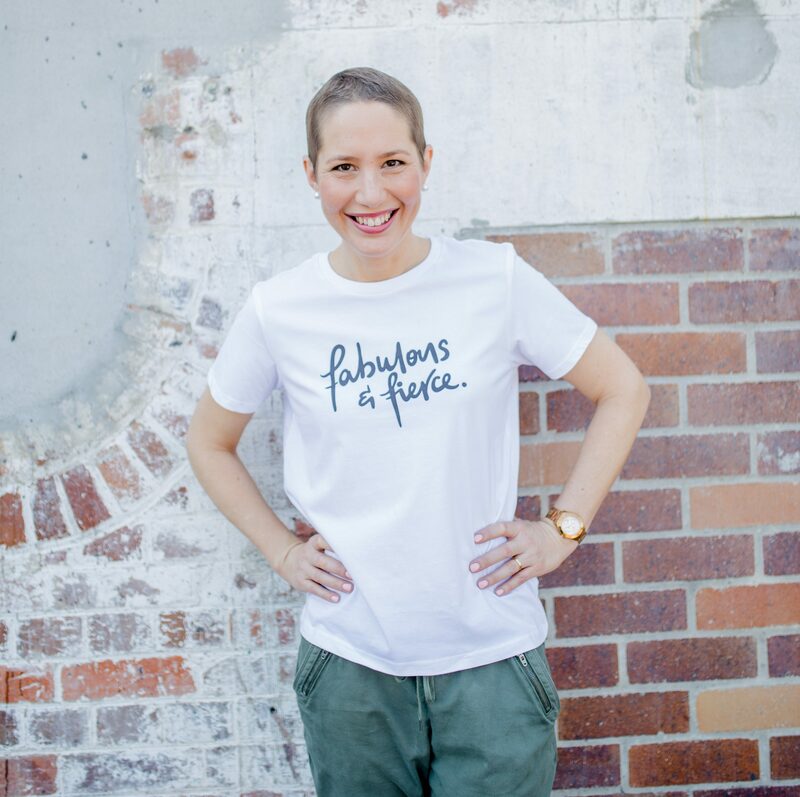 For only $40 (including free postage within Australia) you can show mums with cancer you care. 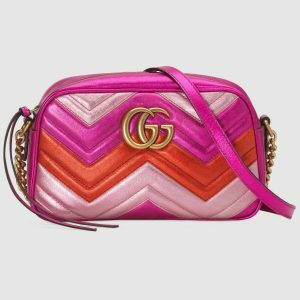 Win a Gucci bag – only 100 tickets available!